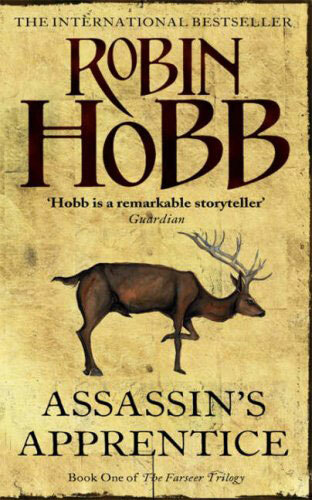 Shortlisted for the 2013 Man Booker Prize, this book elbowed its way onto my reading list last July. It’s a story about childhood memories, the loss of innocence, being an outsider and yes, the tension between African poverty and Western affluence. While at times the horrors that the children encounter in their shanty town of Paradise seems (perhaps) a tad cliche it is balanced with the vibrancy of typical children; singing Lady Gaga at the top of their lungs, playing invented games and gorging themselves on stolen guavas. The thing I really liked about this novel is the treatment of Darling’s eventual migration to America where the challenges she faces and the changes in her voice as the protagonist, reveal some poignant ideas about cultural differences. Mature themes including violence and sexual content. 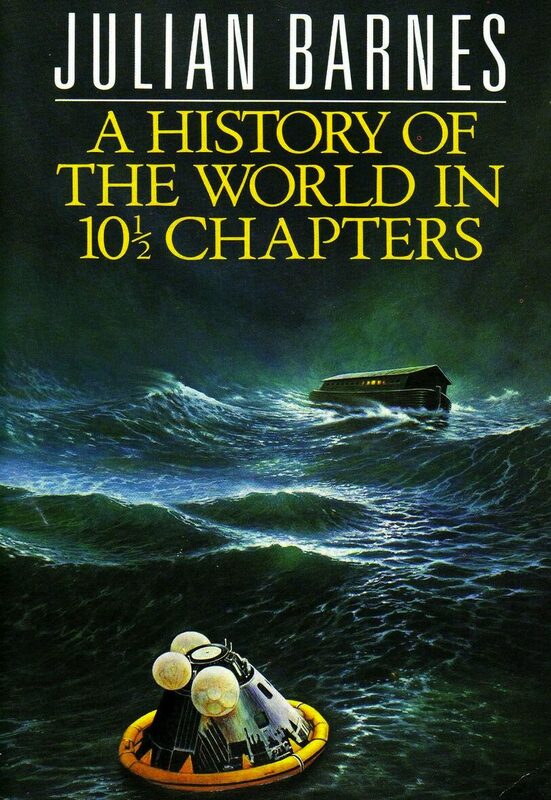 Recommendable as a related text for the HSC English Extension 1 Course: Navigating the Global. “Darrow is a Helldiver, one of a thousand men and women who live in the vast caves beneath the surface of Mars, generations of people who spend their lives toiling to mine the precious elements that will allow the planet to be terraformed. Just knowing that, one day, people will be able to walk the surface of the planet is enough to justify their sacrifice. 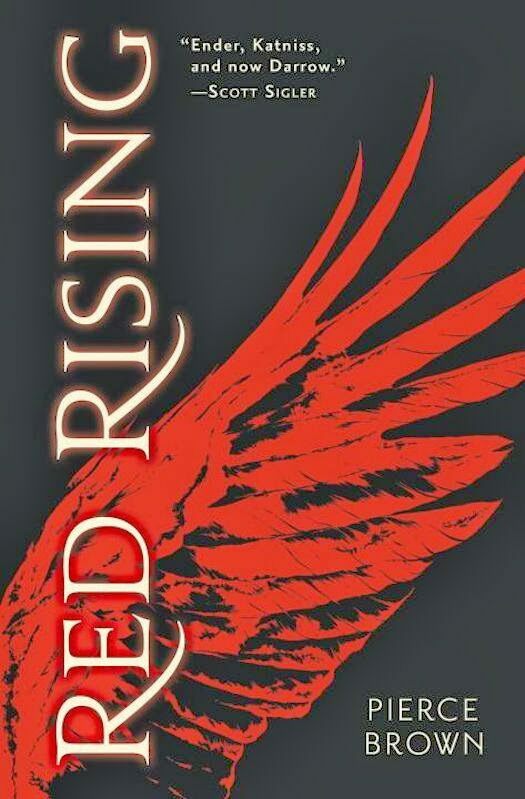 The Earth is dying, and Darrow and his people are the only hope humanity has left. Until the day Darrow learns that it is all a lie. That Mars has been habitable – and inhabited – for generations, by a class of people calling themselves the Golds. A class of people who look down at Darrow and his fellows as slave labour, to be exploited and worked to death without a second thought. Until the day Darrow, with the help of a mysterious group of rebels, disguises himself as a Gold and infiltrates their command school, intent on taking down his oppressors from the inside. But the command school is a battlefield – and Darrow isn’t the only student with an agenda. This is book is “gorydamn” good. The best teen-fiction I have ready in a long time! First there was Ender then there was Katniss – now there is Darrow to stand upon their sholders. 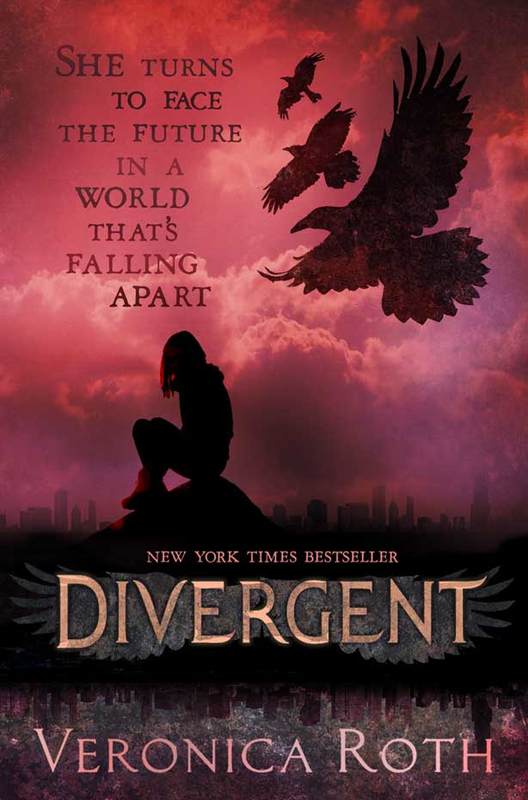 If you loved The Hunger Games then Divergent is for you! This book explores friendship under pressure, teenage love and the challenge of living in a world of dystopic government control. Ender Wiggin is a child prodigy. Born into a futuristic Earth at a time when humanity live in fear of a second Bugger invasion from outer space. 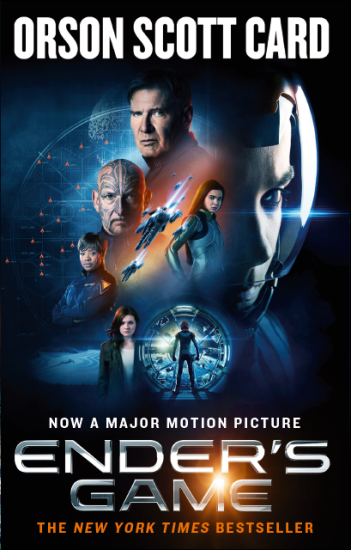 Ender is whisked away to Battle School as a small child where he must deal with low grav, stun lasers and a war that threatens to take away everything he loves. Fast paced and stomach lurching this classic sci-fi will not disappoint. Julian Barnes takes readers on a journey through a series of tenuously interconnected chapters. From a stowaway woodworm to a cruise liner held hostage, Barnes asks readers to question the purpose of narrative as a means of information transfer. In classic Barnes fashion issues of historiography are rampantly at work and the notions of history and memory are challenged. 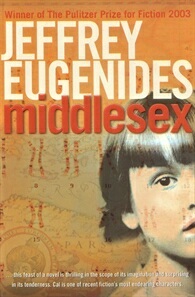 This is a great read for senior students who are looking to explore post-modern fiction. Sounds bizarre right? Not exactly a quaint story about the English countryside, but perhaps that is exactly what makes this such a compelling and compassionate novel. The historical time periods spanned by this intricate story are as rich and enchanting as they are shocking and horrific. As a reader I travelled through time alongside the Stephanides family and through the focalisation of Cal, explored the complex nature of transition, identity, belonging and the way the past always seems to come back. It is about heritage and loss, growing up and healing, discrimination and acceptance, success and poverty. A beautiful story full of humour and tragedy. Learned a lot and loved it. 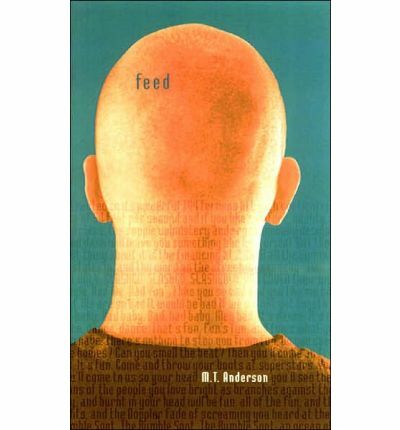 Feed by MT Anderson challenges the incessant dissemination of internet connectivity into our lives. Clothes can be bought with a thought, only people with a feed are given access to exclusive events and chatting with friends has never been easier. This book explores what happens when technology and social networking go on unchecked and the prediction is startling in its foresight. A great read and a thoughtful comment on the trajectory of social progression. 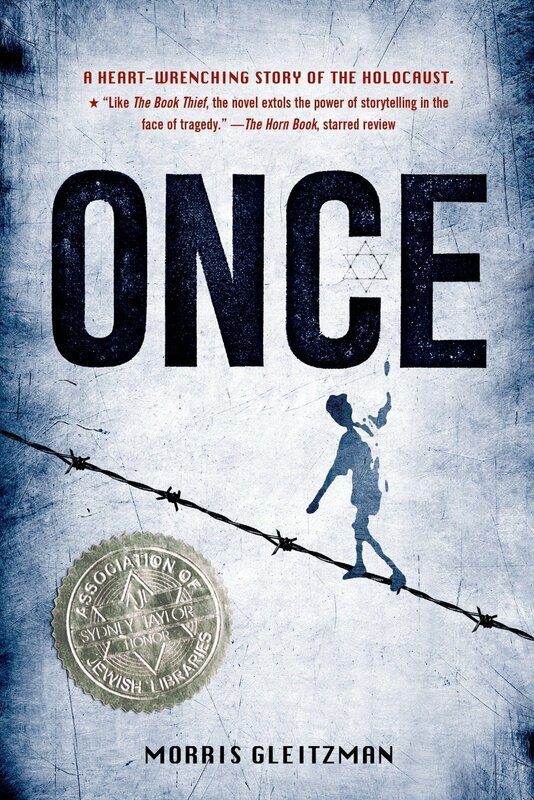 Morris Gleitzman has presented a fresh perspective of wartime Europe in his novel Once. The darkness of the holocaust is thinly veiled behind the narrative voice of the young Jewish boy Felix Salinger. Events spiral out of control in Felix’s life and the reader is forced to confront their own fears and presumptions about hate and revenge. But to be accepted, Azoth must turn his back on his old life and embrace a new identity and name. 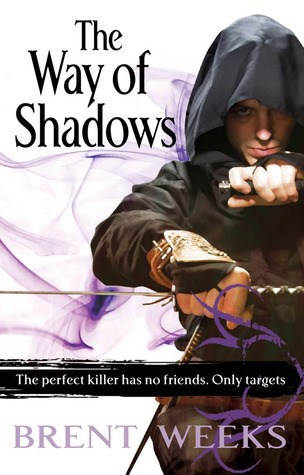 As Kylar Stern, he must learn to navigate the assassins’ world of dangerous politics and strange new histories which may change everything.